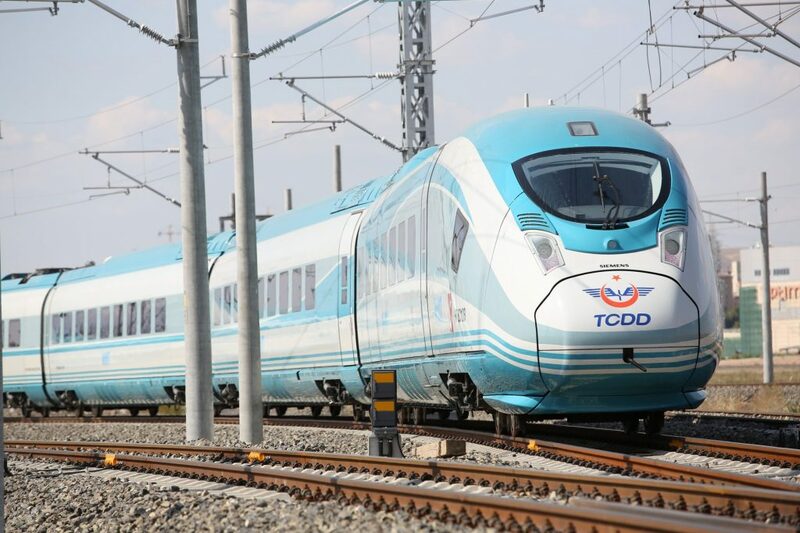 Turkish State Railways (TCDD) has placed a €340 million order for 10 more Velaro trains to expand its high-speed train fleet. Siemens will supply the new trains and maintain them for three years. TCDD originally ordered a single train in May 2013, which was taken from an existing Velaro production line in Germany. 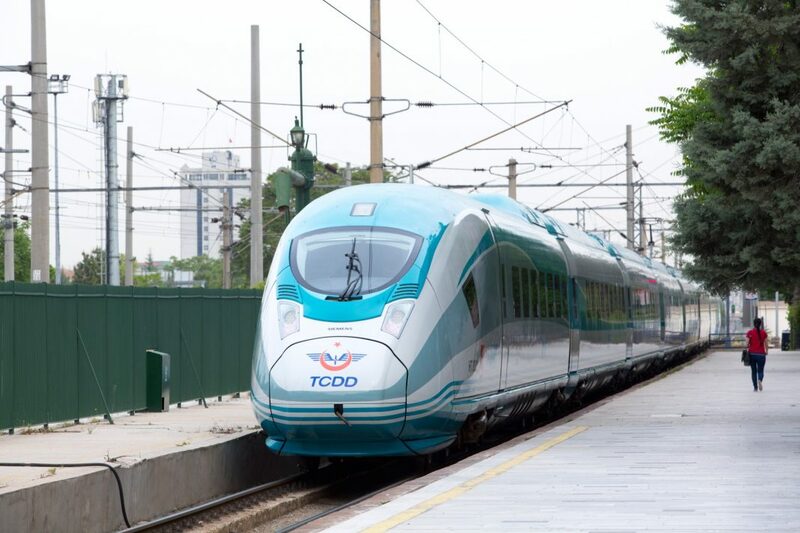 TCDD ordered six additional units and has now won a new tender for 10 new high-speed trains. The first two contracts included maintenance for up to seven years, spare parts and a simulator for driver training. Sabrina Soussan, chief executive of Siemens’ Mobility Division, said: “Our Velaro family is continuing to grow and write new chapters in its unique success story. With its capacity and comfort, the Velaro remains a benchmark for high-speed trains. TCDD ran its first high-speed passenger service between Ankara and Konya on May 24, 2015. All seven trains are now in service and have completed more than five million kilometres in service.